Peugeot have just released these images of the forthcoming 308, which will debut at the Frankfurt Motor Show in September. It's a bit radical for Peugeot and a complete change in direction. 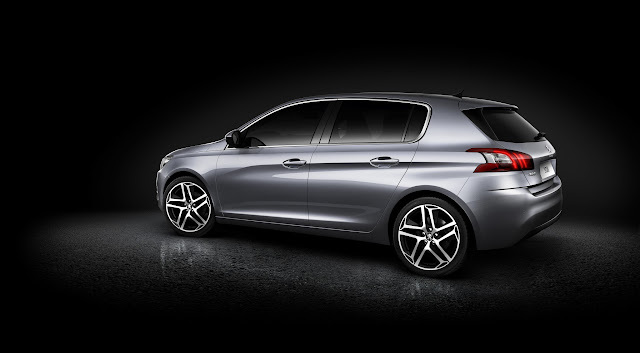 Take the badges away and it could be a new VW or Mercedes-Benz. 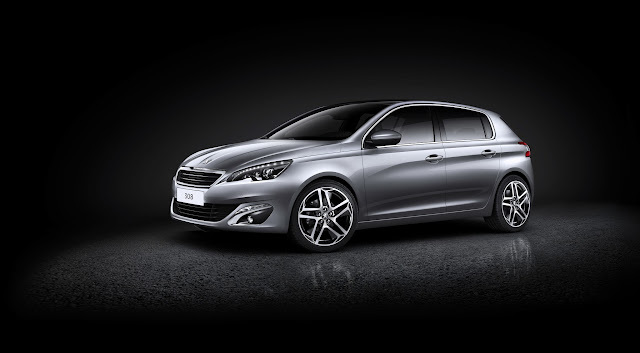 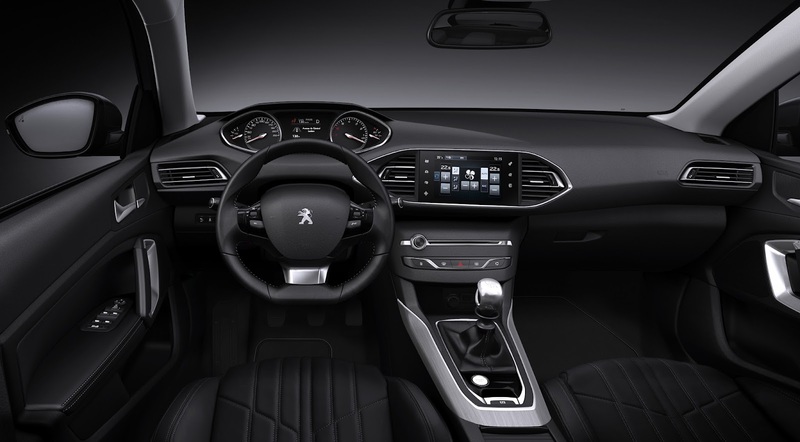 What do you think of the 'Germanised' Peugeot 308?